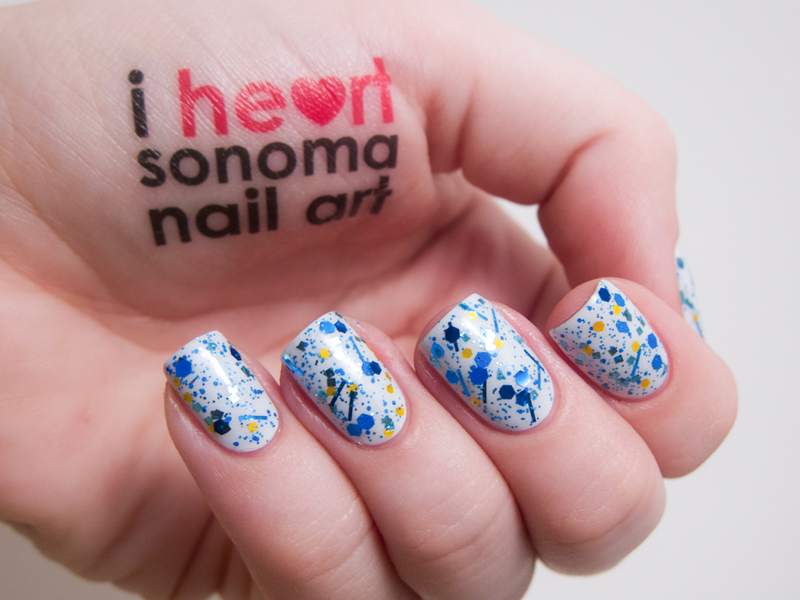 Sonoma Nail Art is an indie brand run by my dear friend Michelle. Some of you may or may not know this, but I am actually her official brand swatcher! 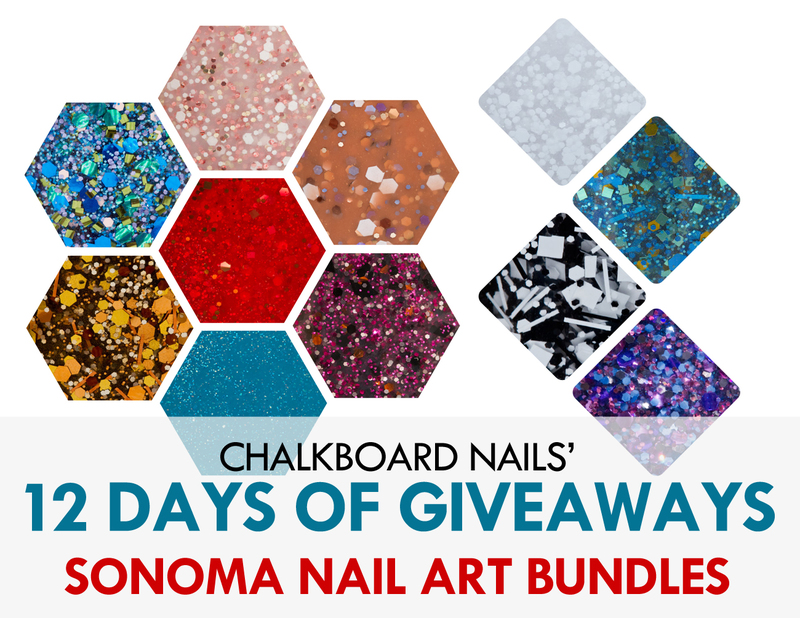 She has been a longtime supporter of me and this blog, and I am thrilled to be including Sonoma Nail Art in my 12 Days of Giveaways. Today's giveaway will have two winners. The first winner drawn will have their choice of prize. PRIZE ONE: The entire Handcar Regatta Collection (7 polishes, shown on the left)! This includes Steampunk, 20,000 Leagues Under the Sea, Parasol, Airship, Clockwork, Raygun, and Aether. 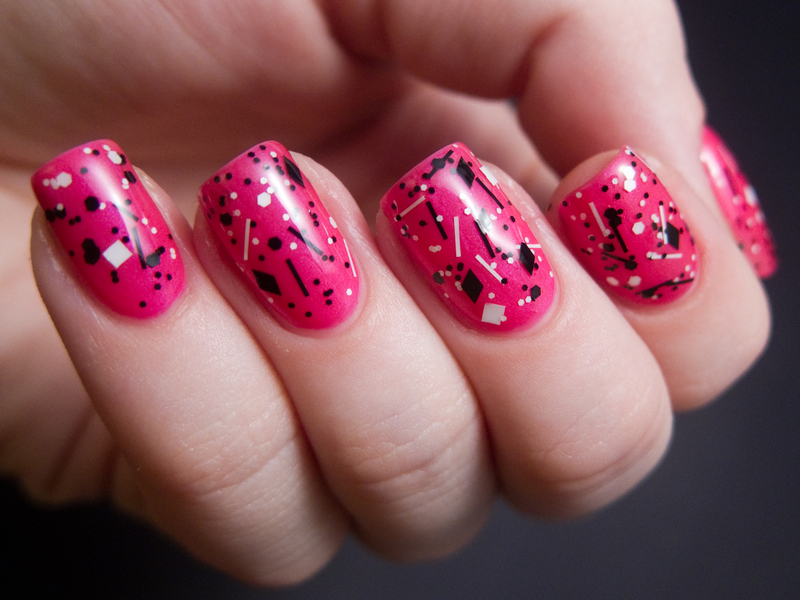 PRIZE TWO: Sonoma Nail Art favorites pack (4 polishes, shown on the right)! This includes My Three Glitters (with special label inspired by my love of black and white glitters), Wine Country Wedding, Go to Napa for Auto Parts, and Sonoma Sunset. And just to whet your appetite, here are a handful of swatches! 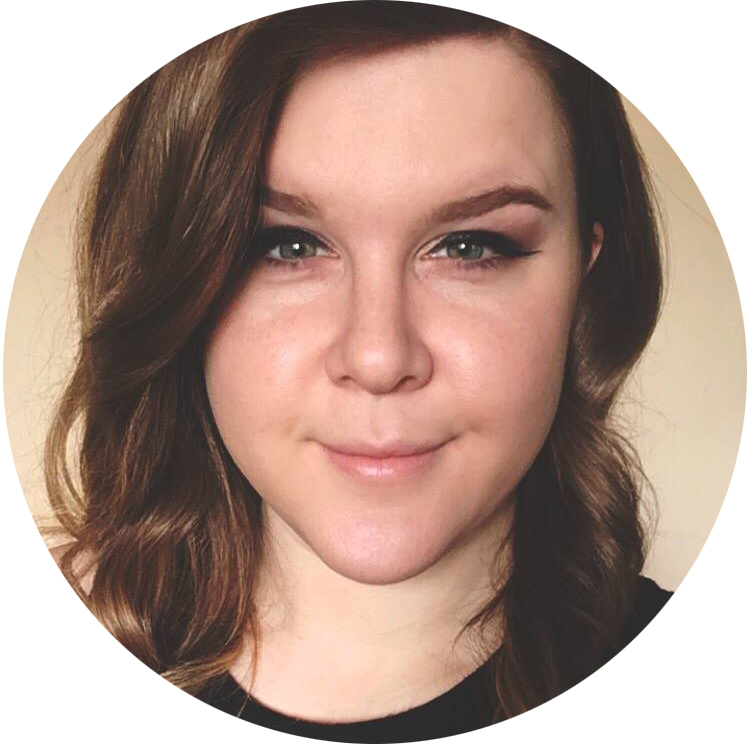 Now that you've recovered from swooning, you can enter the giveaway! Again, the first person drawn as a winner will have their choice of prize package and the second person will receive the other. Please enter using the Rafflecopter widget below. Must be a follower of Chalkboard Nails to win. Must be 18 years of age or older, or you must have your parent's permission to enter. This giveaway is open to US residents only, and closes on December 17, 2013. The winners will have 48 hours to claim their prize, after which new winners will be chosen as necessary. Haha wow. I was the first person to enter. Don't think that's ever happened. Her glitters are gorgeous! I remember she always made you that Chowder inspired polish. Awesome. You can fill out each of the 4 entries once. I didn't realise you were her official swatcher! I want Wine Country Wedding and Clockwork SO BADLY. Lovely swatches! not clothing scrawny jeans, or move a official psychological feature. 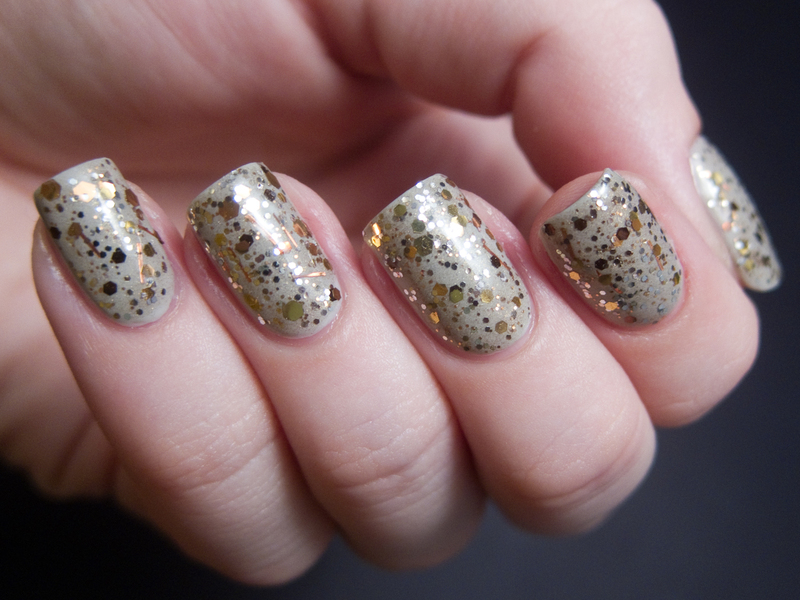 These glitters *swoon* maaaaaan that black and white one! Napa auto works is awesome!!!! Hope to win it.